Custom logo design by equine artist Sandra Beaulieu. 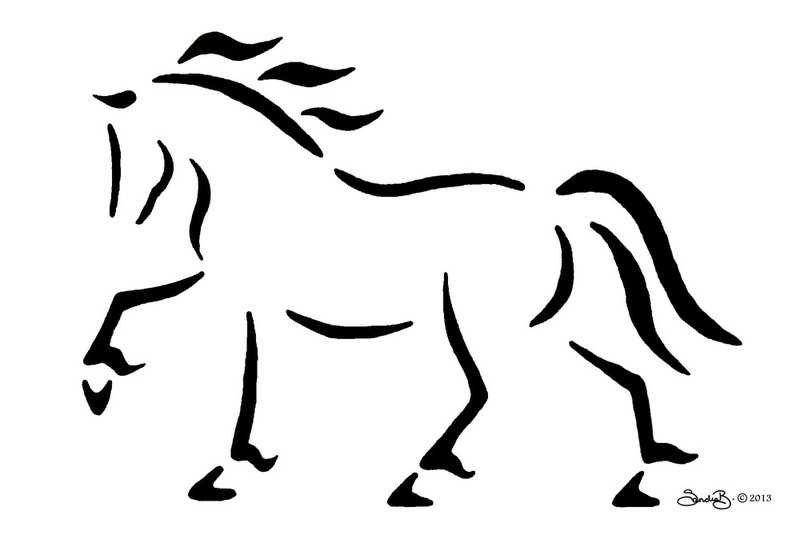 Do you need a new logo for your horse business? 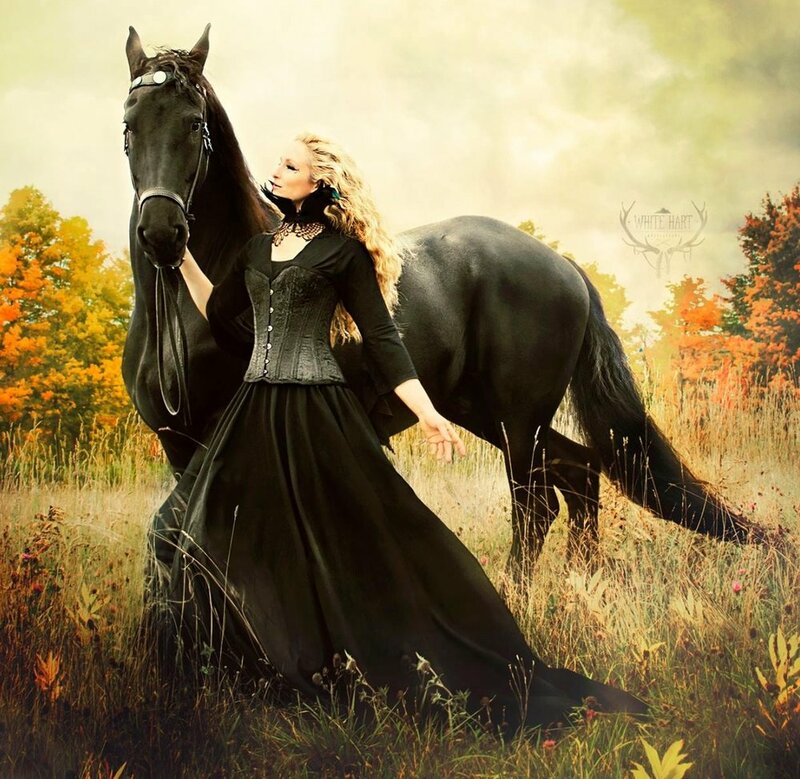 I specialize in elegant, simple designs that capture the spirit of the horse. Dressage, jumpers, silhouettes, you name it! Visit this webpage to see some sample logos I have created and view my design gallery for my personal designs. I have been creating my own designs and logos for many years and would love to help you with a new logo for your business. I specialize in simple, yet elegant designs that are easy to integrate on websites and social media. I have experience selling my own products so I also know what works for screenprinting and embroidery. I can point you in the right direction if you need merchandise for your business as well. I am happy to pass along my experience and knowledge so that you can be successful in the equine industry without spending a fortune! Here are a few samples of recent logos I have designed and you can also view my personal designs in the DESIGN GALLERY. Please feel free to send me an email (beginthedance@gmail.com) describing your project and I will put my creative mind to work! Click on an image to see a larger version.